No matter the drug, this catchy anthem for any artist and music lover is letting you know that the truest drug and addiction for this group has always been 'MUSIC!' a substance that can take you high that won't neutralize brain cells and it makes the world go round. 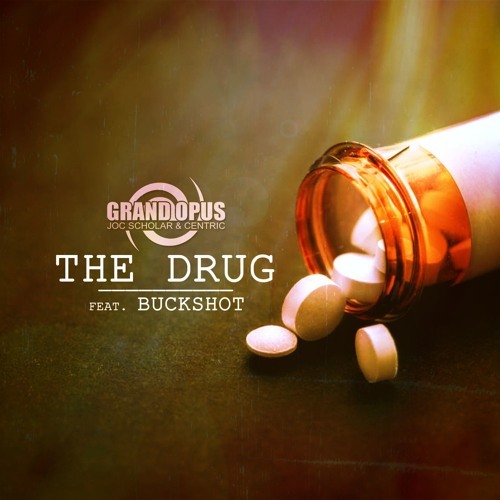 Westcoast group Grand Opus consisting of Fresno lyricist, Joc Scholar and Oakland producer, Centric connect with Boot Camp Clik legend, Buckshot for the second single "The Drug" from their LP "High Power" out December 7th, 2018.